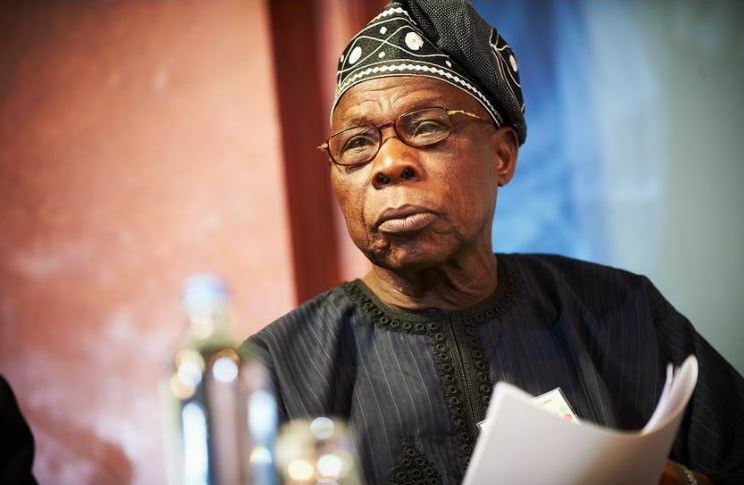 Renowned civil society coalition, the Transition Monitoring Group (TMG) has said former President, Olusegun Obasanjo should stand trial if indicted by President Muhammadu Buhari’s administration. Obasanjo had alleged in a statement on Friday that the Buhari-led Government was trying to frame him up so as to be prosecuted and detained. However, TMG, the umbrella organization of more than 400 Non Governmental Organisations, NGOs, in the country speaking through its chairperson, Abiola Akiyode-Afolabi in a statement said the threat highlighted by Obasanjo sounds unreal. The group noted that nobody was above the law, hence government was free to try the former President over any corruption charges. The statement read “This does not sound like a real threat though. However, the former President has raised an issue that deserves attention, he needs to prove since he has alleged the existence of threats. “However, nobody is above the law, if he has questions to answer, the Government should be free to take him up on it. “After all former President of South Africa was tried for corruption, so what’s is wrong in trying him?